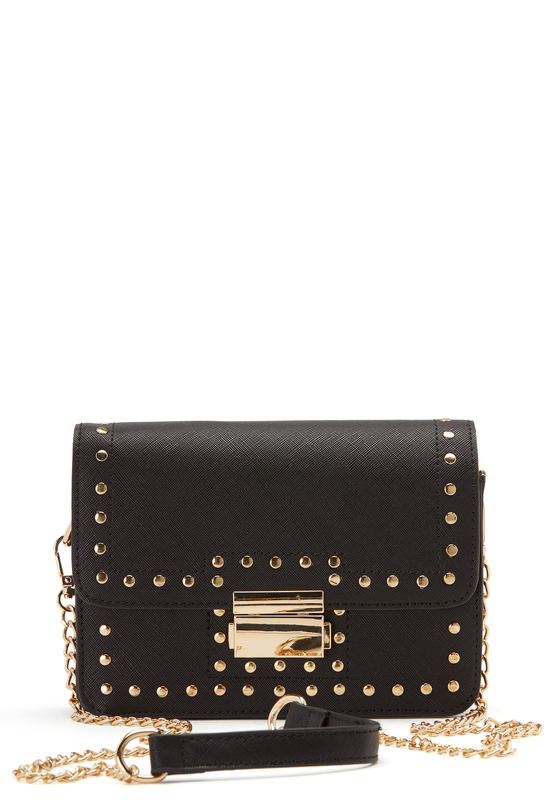 Elegant bag with gold details from ONLY. 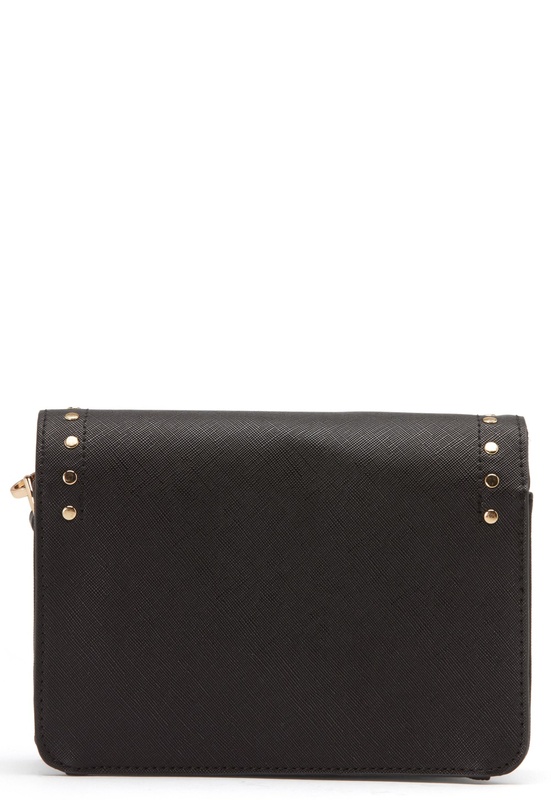 The bag is perfect for both everyday wear and parties. 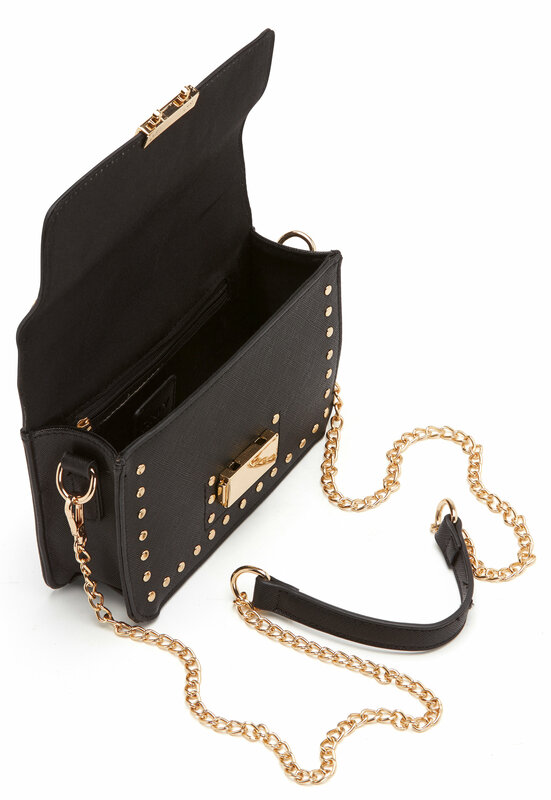 - Compartment with cover and clasp closure - Smaller, zippered, inner compartment - Shoulder strap with chain and faux leather (detachable but non-adjustable) Length 20 cm, width 6 cm, height 13 cm.